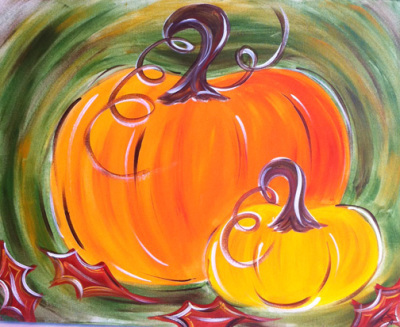 Please join us for an afternoon of fall-inspired painting! Doors open at 12:30 p.m., painting begins at 1:00 p.m.
Light refreshments & painting materials will be provided. Price per painter is $30. This event is open to only 20 participants. Call (815) 723-3154 to reserve your spot today!